We pride ourselves on planning and developing full lifestyle communities that foster quality of life and a sense of community. 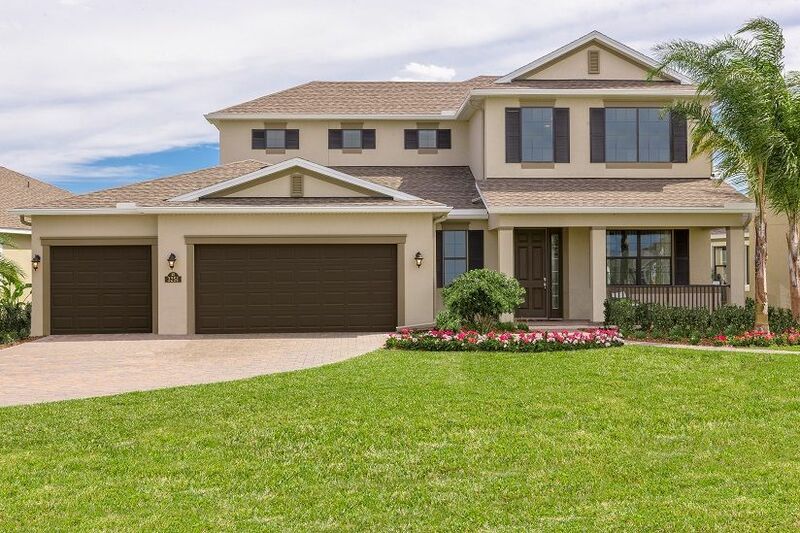 Trasona Cove is an exclusive community by Viera Builders featuring spacious homesites and beautiful winding roads created using the Coving philosophy of community design. This innovative method of community planning prevents the typical uniform appearance of subdivisions by varying lot shapes and home placement. Coving provides refreshing new design innovations that deliver better communities and increased open space for homesites, parks, and trails. Our homes are designed to take full advantage of the increased space and diverse landscape, as well as gain aesthetic value from the meandering setback lines, sidewalks, and roadways. More premium lots are available and increase in value with the architectural blending and shaping of homes creating greater curb appeal. Upon completion, Trasona Cove will feature over two miles of ten-foot trails and three community parks throughout the community.